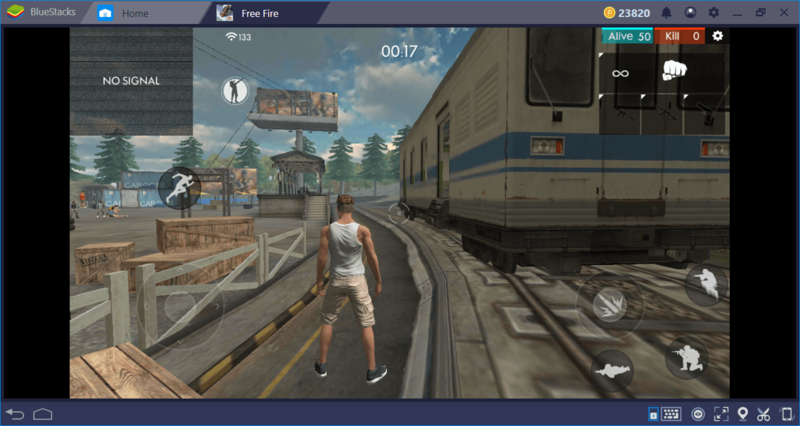 Free Fire is one of the most popular Battle Royale games and we already have lots of articles about it. In years, the game has been updated more than once and each one offered a new feature. And with the latest update, we got a lot of interesting things, like pets, updated maps, and… well, zombies. 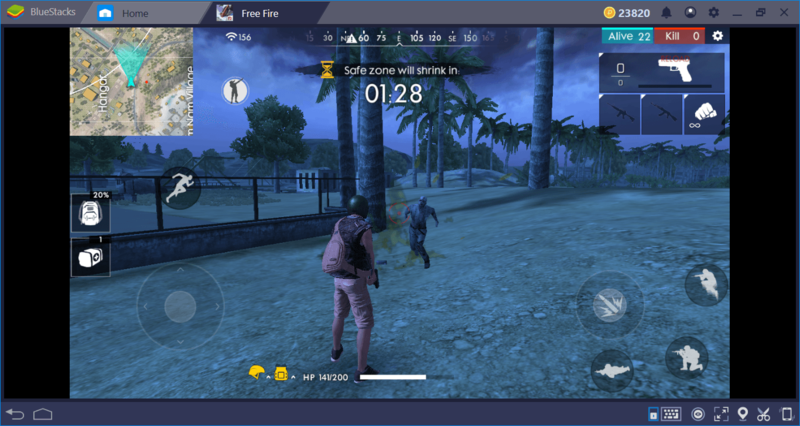 Yes, the islands of Free Fire are also invaded by zombies, just like PUBG. 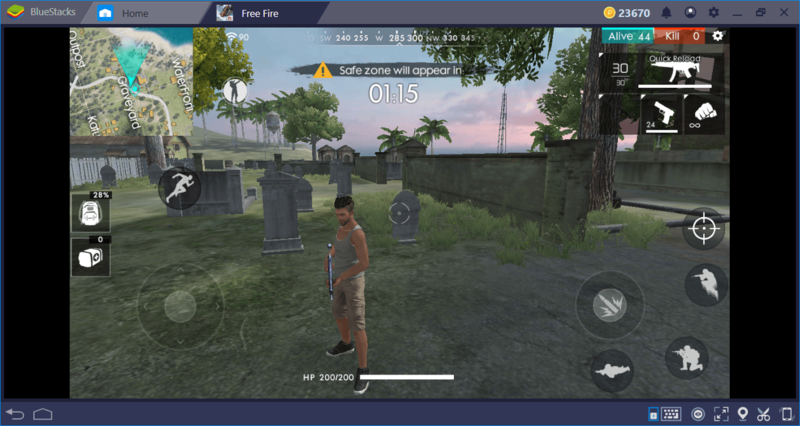 In this article, we will return to these islands and take an “updated” look at the game: What does Free Fire offer players in 2019? 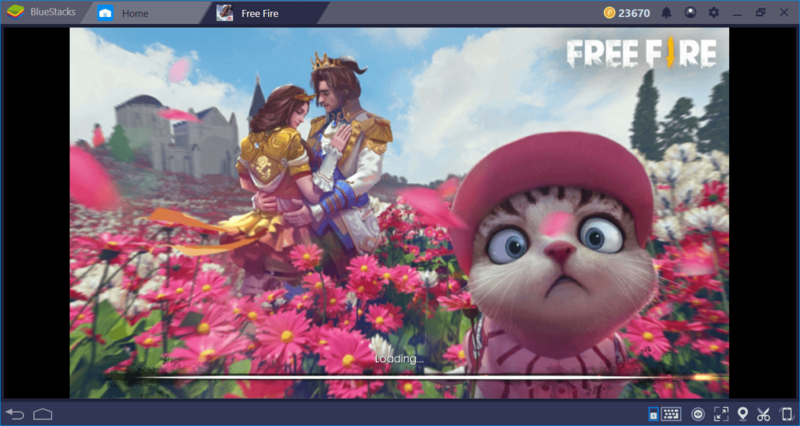 The latest patch of the game added a couple of features to Free Fire. First of all, two new weapons were added to the game, AN94 and Treatment Gun. We have reviewed these (and all other weapons in the game) in a separate article, so don’t forget to take a look at it. In addition, Garena increased the damage of crossbow and turned it into a deadly weapon. The main menu of the game is also improved and offers a much more practical interface now. 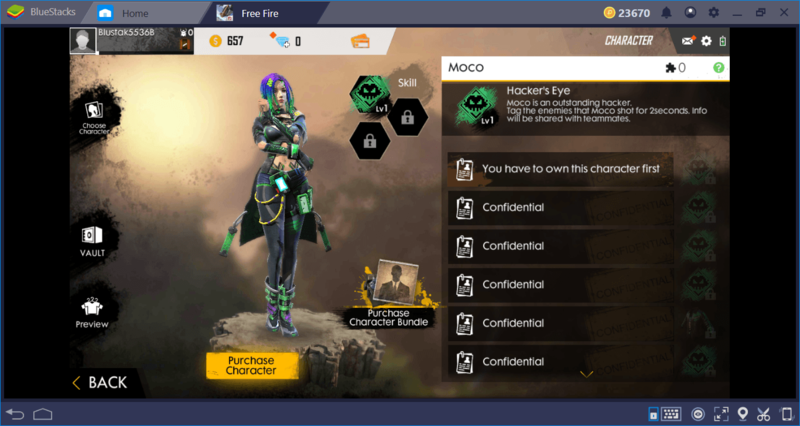 You already know the unique character system of Free Fire: Instead of creating a “player unknown”, you can choose one of the characters in the game and gain some bonuses. A couple of new characters have been added to the game over the years, and “Moco” is the latest addition. Her special ability is to “tag” enemies: Players shot by Moco can be seen on the map by everyone for a few seconds. This is an interesting mechanic and could be really useful during the end-game. And if you were missing it, the “train” returned to the spawn island. You can watch it or hop onto it while waiting for a match to start. For some reason, some of the players were asking for it. 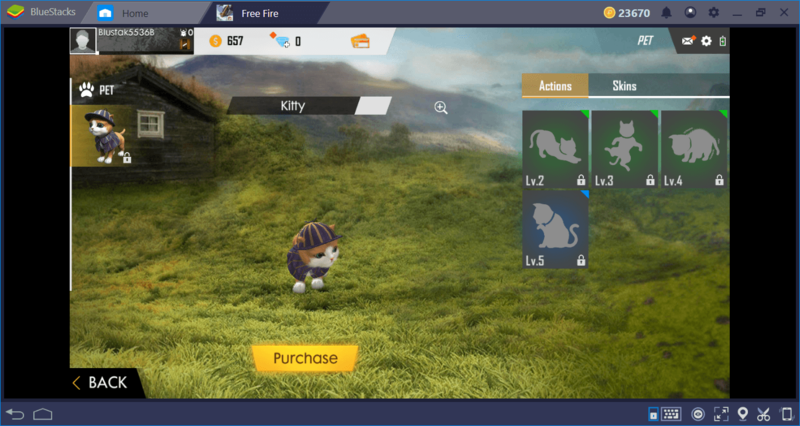 But there are two main features added to Free Fire with this update: Pets and an updated Bermuda map. Now, you can bring a cute kitten to the deadly islands with you thanks to the new “pet” system. We are not sure why you want to do that but we don’t judge: The option is available for those who are really cruel. In addition, pets can accompany you in the main lobby too. Purchasing a pet costs 200 gems and you can level them up by purchasing “food” for 50 gems. 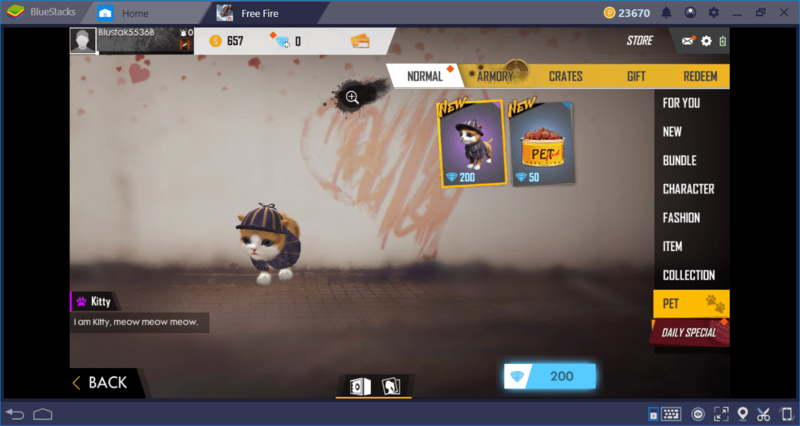 Pets gain new skins and emotes with each level. You need to keep feeding your pet with food and since this costs 50 gems every time, this is an option for those who have really too many gems. Note that this is a cosmetic feature and pets do not give any bonuses. This is still the same old Bermuda map – don’t expect to see an entirely new island. However, a new region called “Graveyard” was added to the map: It is located in the north-east section and literally a graveyard with a couple of buildings. It is in between Outpost and Shipyard, so in theory, it should be a “hot zone”, but in practice, it is quite empty. However, Katulistiwa, one of the hot spots on this map is located south of Graveyard, so the buildings in this new zone can be used for ambushes. We will talk about this more in our Bermuda map review, so don’t forget to read that too. Zombies… Zombies never change. 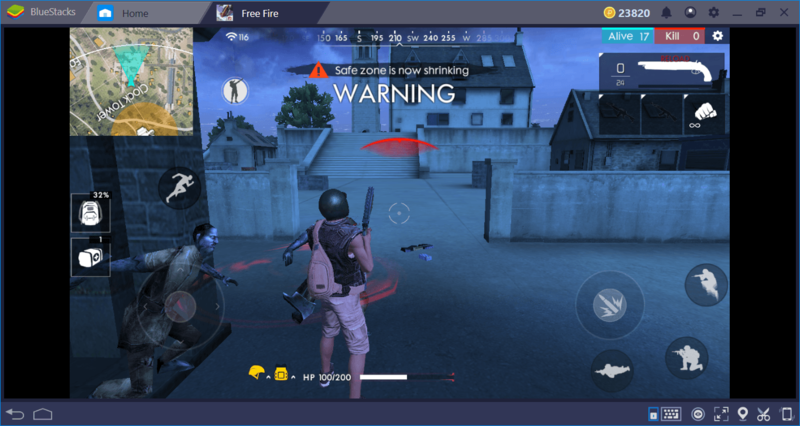 Free Fire launched a “carnival” on March 9 and as you know, no carnival is fun without the bloodthirsty walking dead. This new feature works exactly like PUBG: You still shoot other players and try to be the last one alive, but this time, you must fight against zombies too. This feature is only available on Bermuda map and you play it during the night time. We are not sure if there is a “day time” available: We played the zombie mode countless times and it was all night time. The patch notes do not contain any information in this regard, so if you played this mode during the day time, leave a comment and notify us. There are basically two types of zombies: The ones who wield a big axe and the ones attack with their claws. They are fairly easy to kill but also quite strong: Any type of zombie can kill you with a couple of attacks. As the match progresses, the zombie “density” also increases. In fact, this island is really filled with zombies: You will encounter a group right after you land. You don’t need to search for them as you did in PUBG, they will find you! The zombie mode is fun and they drop valuable loot too when killed, so don’t forget to give it a go. 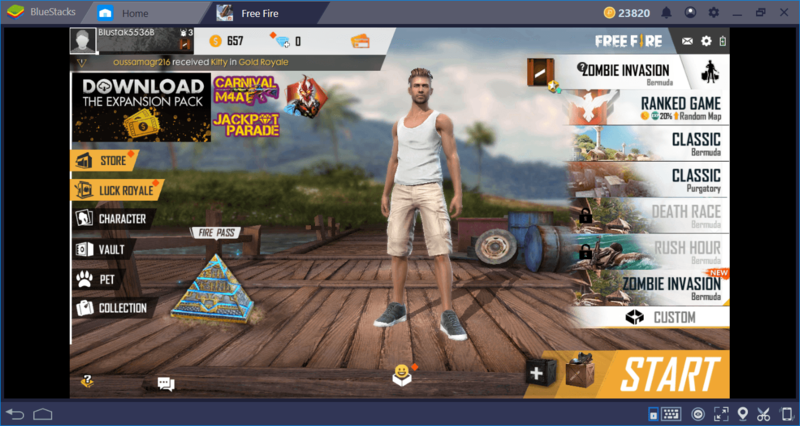 Speaking of carnival, there is a time-limited event in Free Fire right now, which allows you to collect “feathers” and exchange them with loot crates. The only thing you need to do is to play the game for a certain amount of time and you get the feathers. 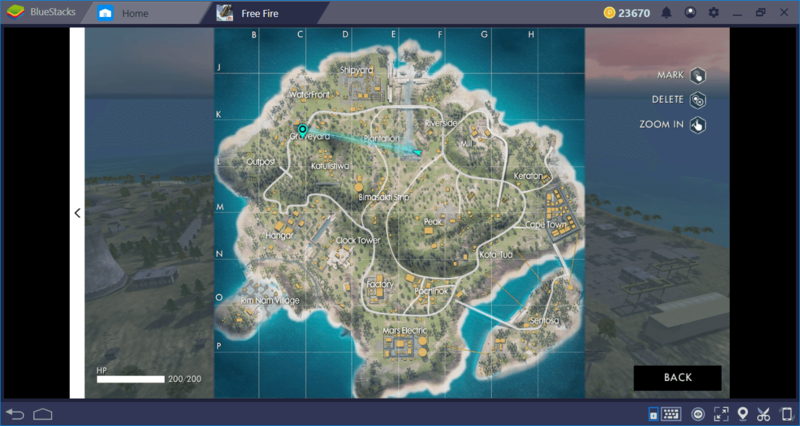 So, right now is a good time to return to Free Fire: Continue with reading our updated map guides to learn useful tips and tactics.